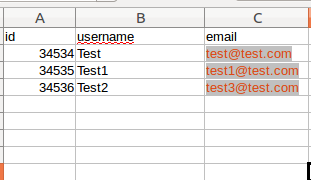 I have a scenario with two tables in MySQL. I'm trying to come up with a query to get those users who were not logged In, in given time period, for example between 2017-09-25 AND 2017-10-2. I tried to use the sub-query, but that query is quite slow. 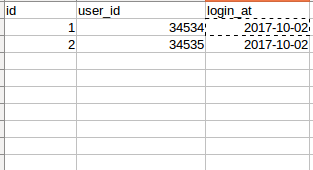 In the example, I have given dummy data, but actually two tables specially login_history has huge amount of data, thus sub-query is taking time. If this is slow, then try creating an index on logins(user_id, login_at). However, the not exists should be faster.